Even your littlest one can join the family table with the Stokke Baby Set for Your Tripp Trapp high chair. 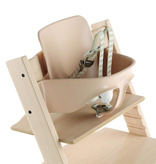 Specially designed for children 6 months to 3 years, the baby set securely attaches to the Tripp Trapp and comfortably brings your child to the table. 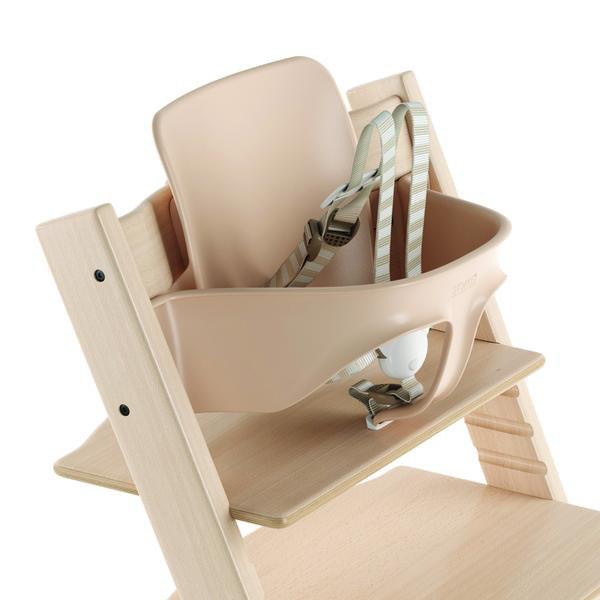 New for 2019: the five-point harness is now included with the Baby Set instead of the Tripp Trapp chair.